We all know for a fact that Photoshop is one of the hottest editing software today. Even if its main function is photo editing, the software is capable of more graphical functions such as creating a vector art, moving images and even video effects, it is indeed the most flexible creative software to date. 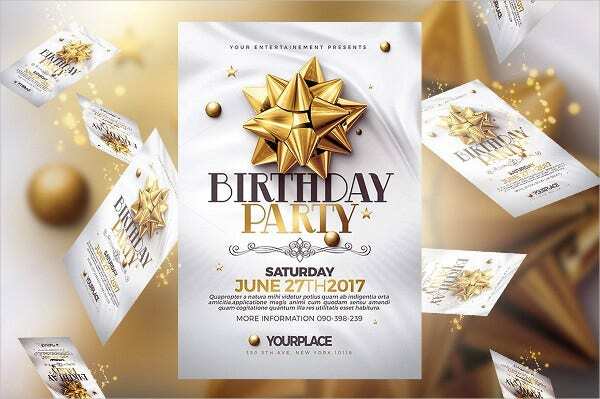 Here in this article, we offer you various kinds of Photoshop sample templates that you can use in almost everything, from business purposes to personal creative projects. Photoshop Logo Template is a formal and sleek logo design that you can use as your corporate identity. 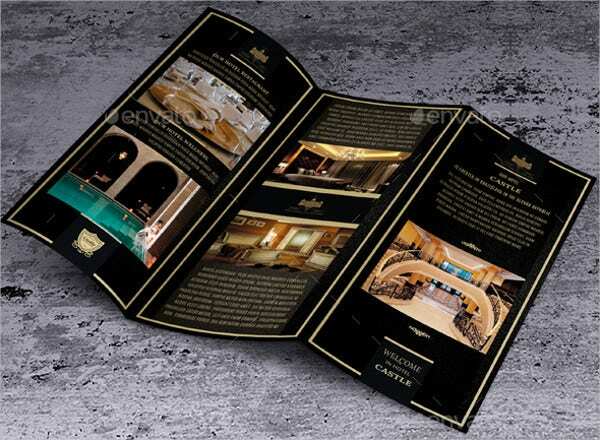 Photoshop Brochure Template is a classy real estate brochure template. This can actually be used as a restaurant or hotel brochure. Photoshop Collage Template is a graphic template that can be used to put an edge on your photos. 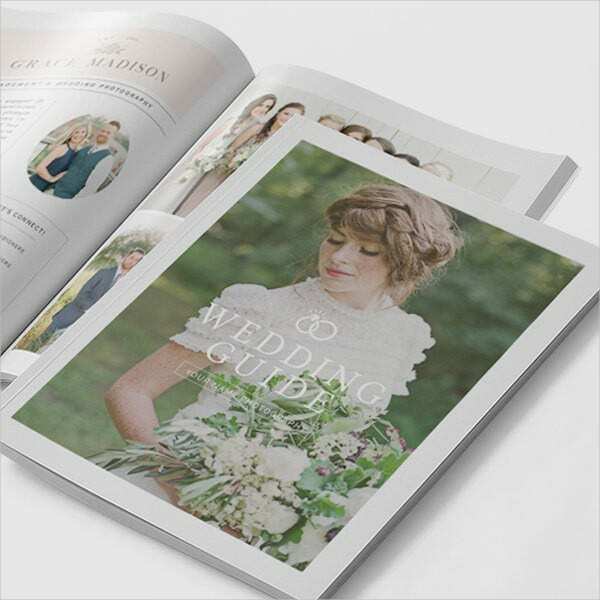 Photoshop Wedding Template is a brochure that is specifically made for wedding events. It can be used as a wedding memorabilia as well. 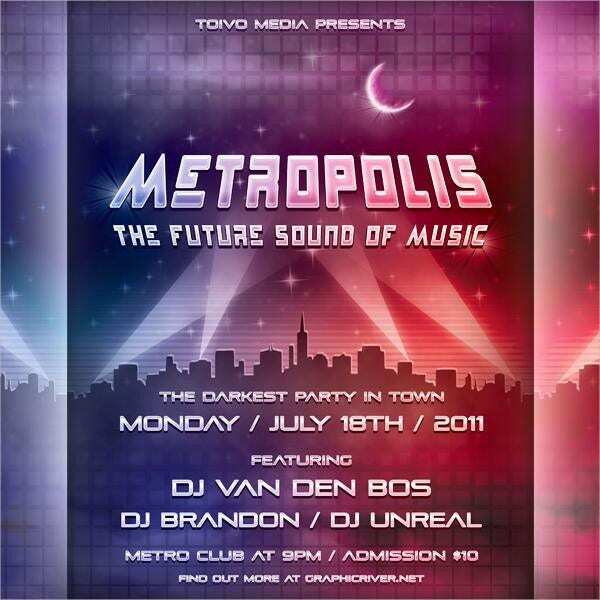 Photoshop Poster Template is a concert poster that is made specifically on techno-themed raves. Birthday Photoshop Template is a glamorous design made specifically as a birthday invitation card. Photoshop website templates can be used as your personal web design template. The list also include web design templates for blogs and corporate websites. Photoshop Banner Template is a web banner template that can be used as an advertising banner on your website. 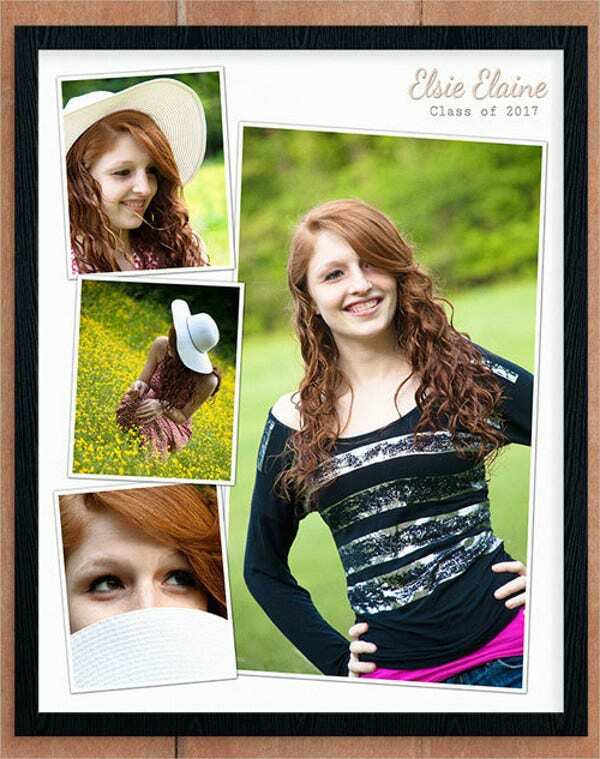 Photoshop Album Template can be used as a photo collage template on your memorable and special moments. 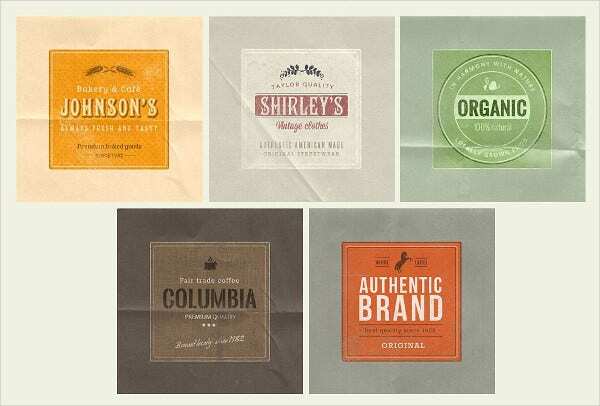 Photoshop Label Templates are product label stickers that you can use on your product’s packaging, most specifically made for bottle or can products. Vector Photoshop Templates are a series of vector icons of software in which are all of Adobe Creative Suite products. Photoshop Magazine Templates can be a perfect magazine template for fashion or lifestyle magazine. Photoshop postcard templates has cool designs that can be a perfect memorabilia gift for your loved ones. 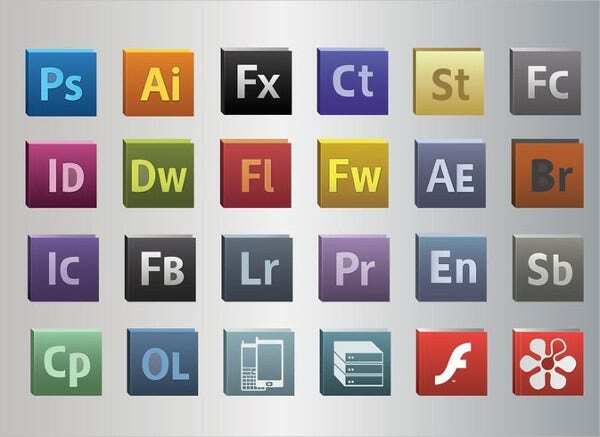 To start with, you must first download the Photoshop software on Adobe’s official website. Once you have downloaded the software, start installing it. For more instructions on this, you can search for tutorials on the Internet and use the keywords “Photoshop Installment Tutorials.” You can see several sample tutorials that help you learn the basics so you could start work on the templates you have downloaded. Head on over to Template.net for more amazing design sample templates that includes graphic design elements such as vector illustrations, invitation card designs; Photoshop collage templates; and a whole host of professional, legal forms such as agreement forms and cover letters.